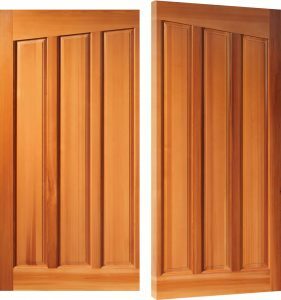 Woodrite Doors was formed in early 2010 by John Brooks, an individual with over 30 years’ experience in the garage door industry. 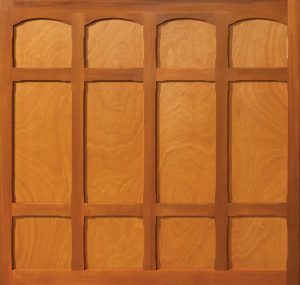 John ran his own independent wood shop before setting up Woodrite Doors. 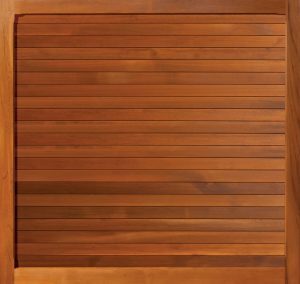 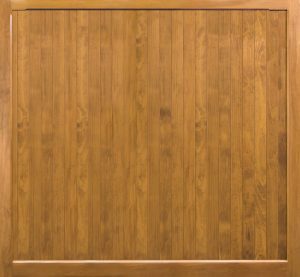 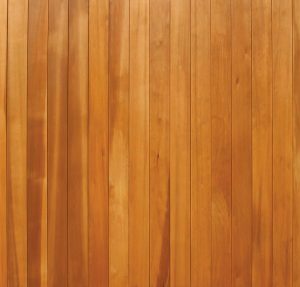 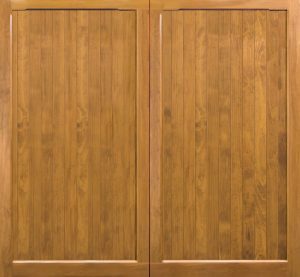 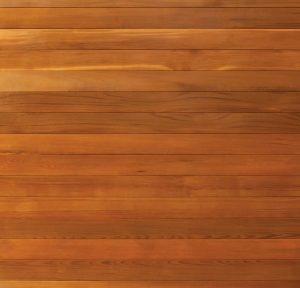 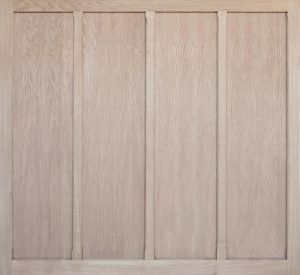 Woodrite are based in Brackley, Northamptonshire and offer solid and panel-built Up & Over, Side-hinged and personnel doors in a range of styles and materials including Cedar, Oak, Idigbo and Accoya. 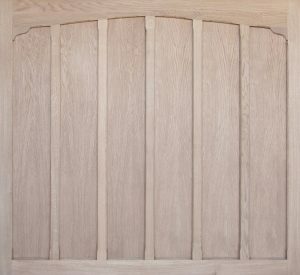 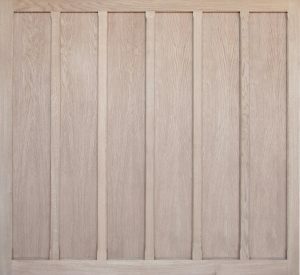 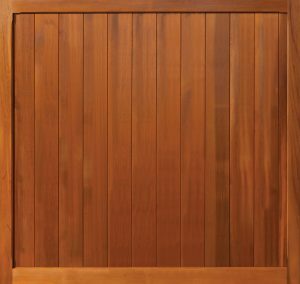 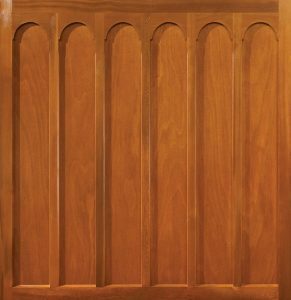 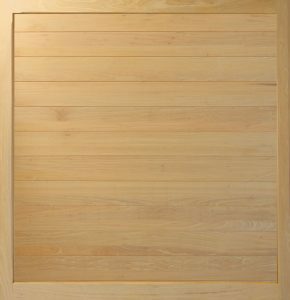 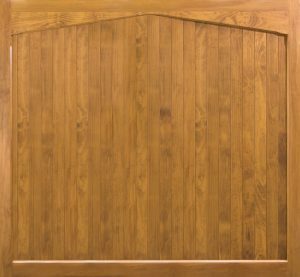 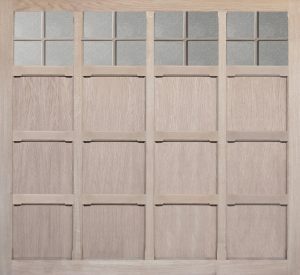 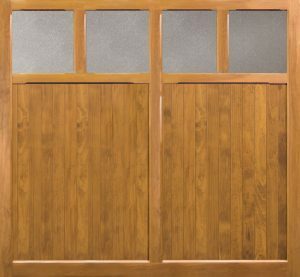 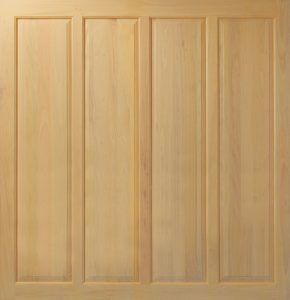 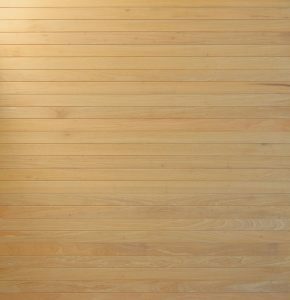 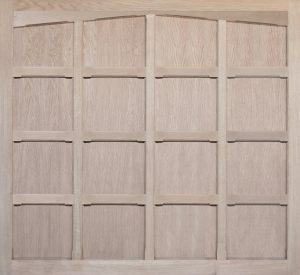 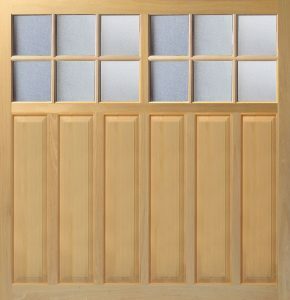 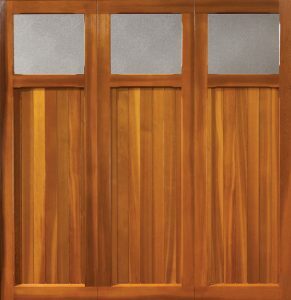 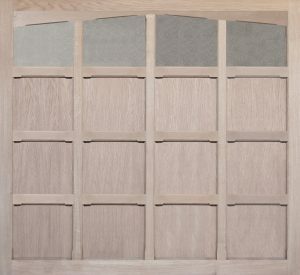 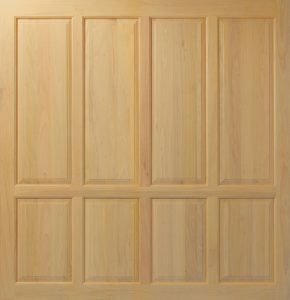 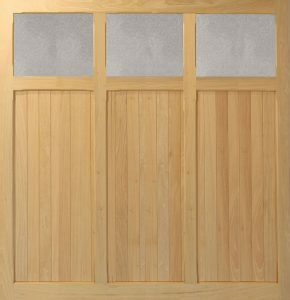 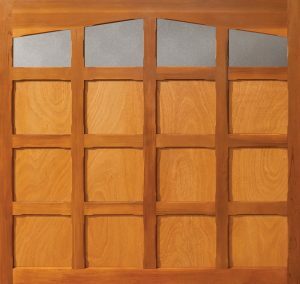 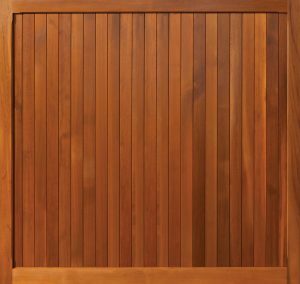 Unlike all other timber panel garage doors Woodrite’s panel design is unique and actually cloaks the chassis of the door. 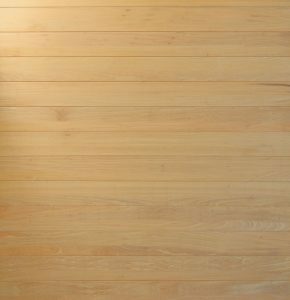 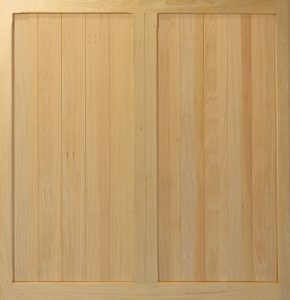 From the outside only timber is visible, giving the appearance of a solid timber door with the price of a panel-built door. 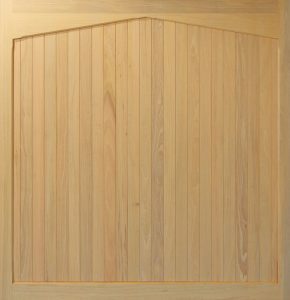 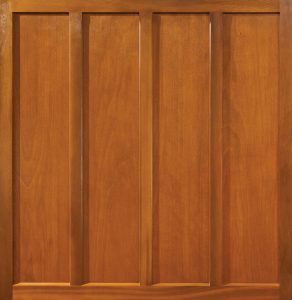 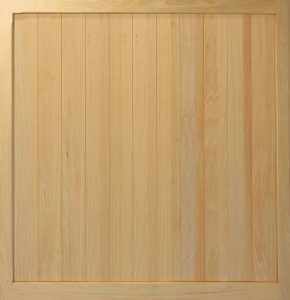 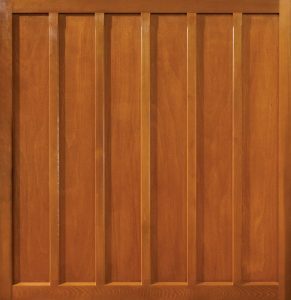 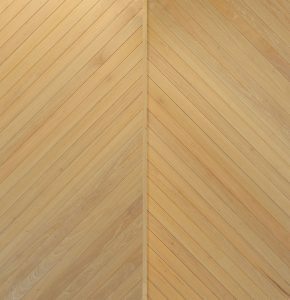 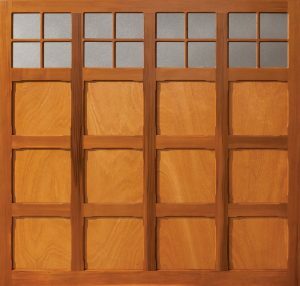 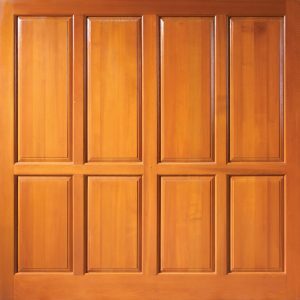 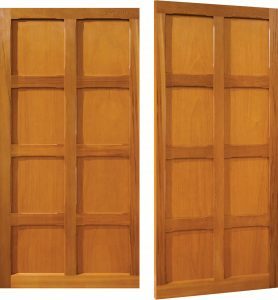 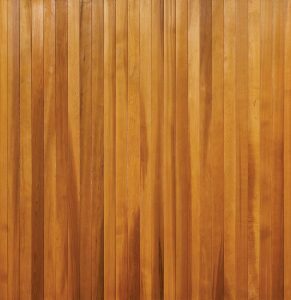 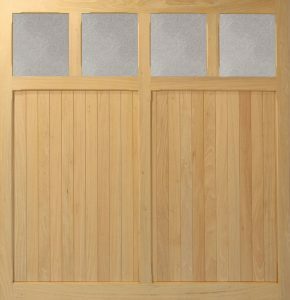 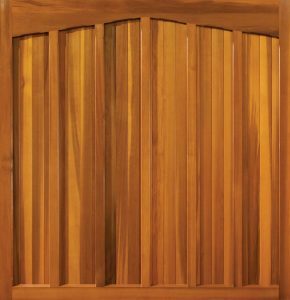 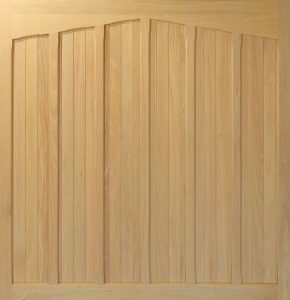 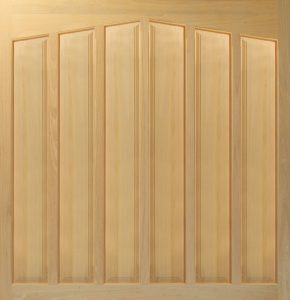 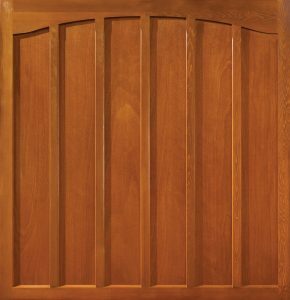 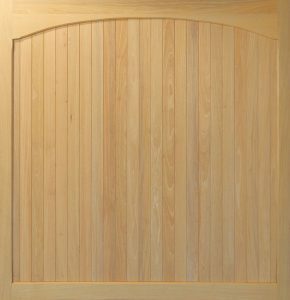 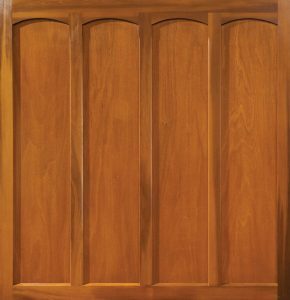 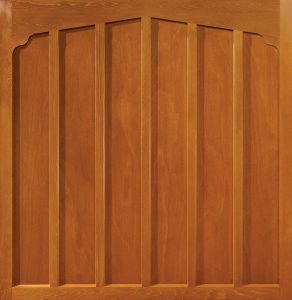 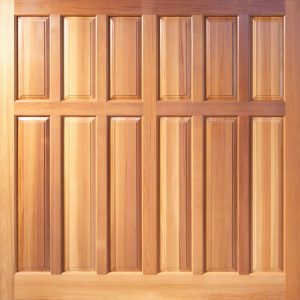 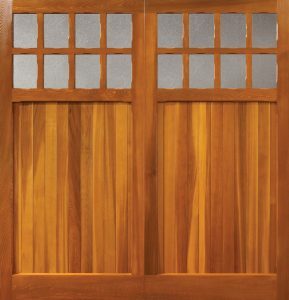 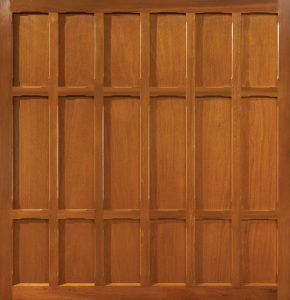 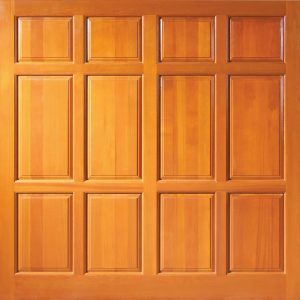 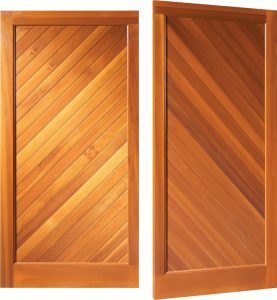 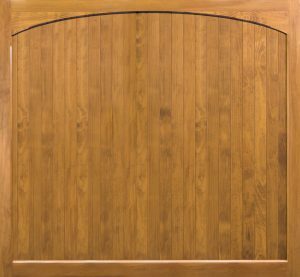 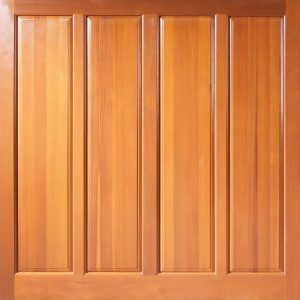 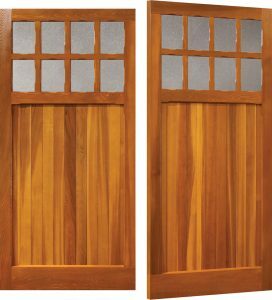 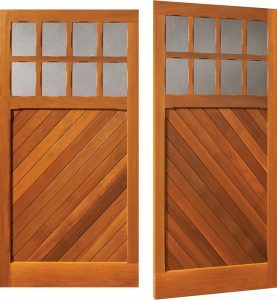 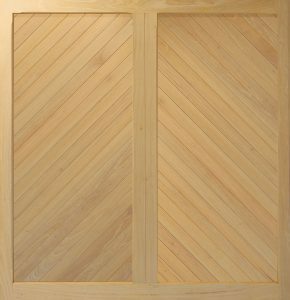 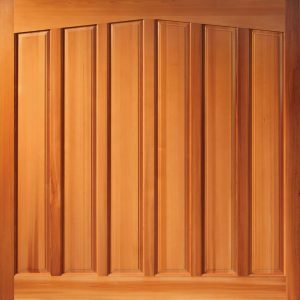 All of the doorse are built to order from grade one selected tongue and grove boards, mouldings, faced ply or raised and fielded panels. 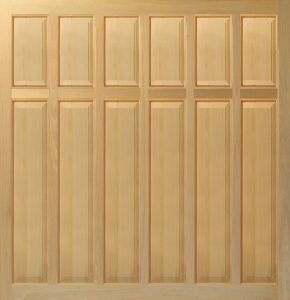 These are then individually dipped in a base coat. 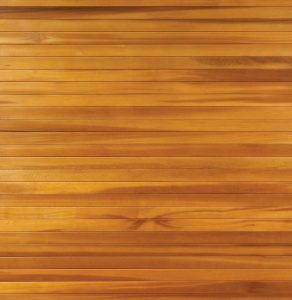 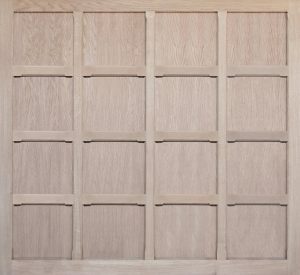 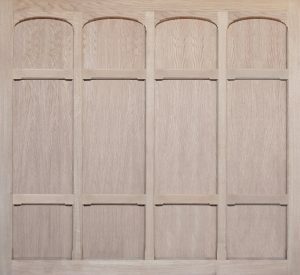 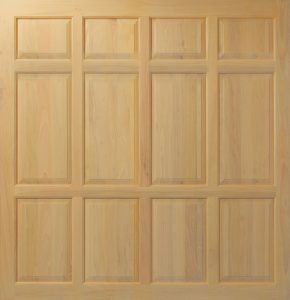 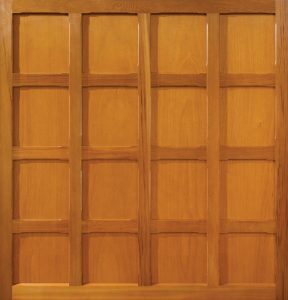 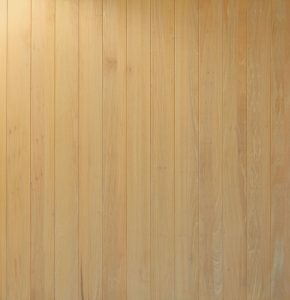 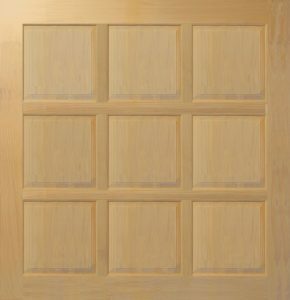 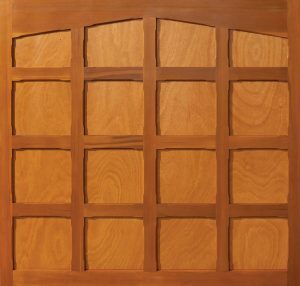 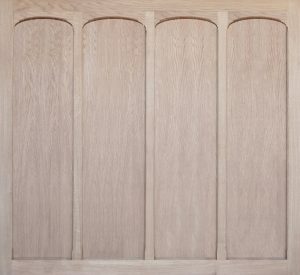 Woodrite offer a wide range of stains on all of their products and will RAL colour match Idigbo, Oak and Accoya doors. 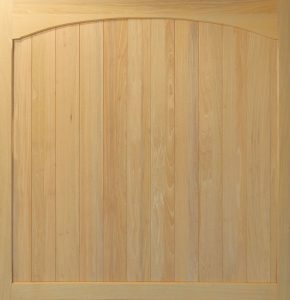 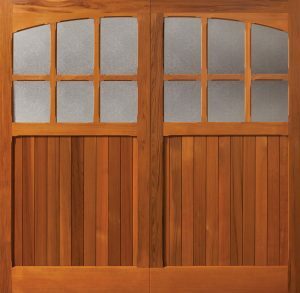 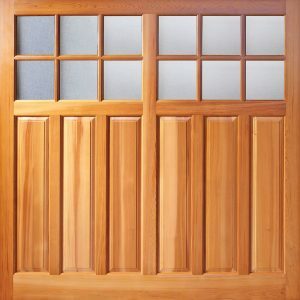 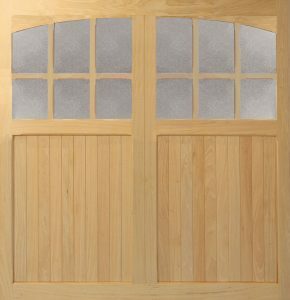 All Doors come with a manufacturer’s warranty of between 2-10 years depending on the range.